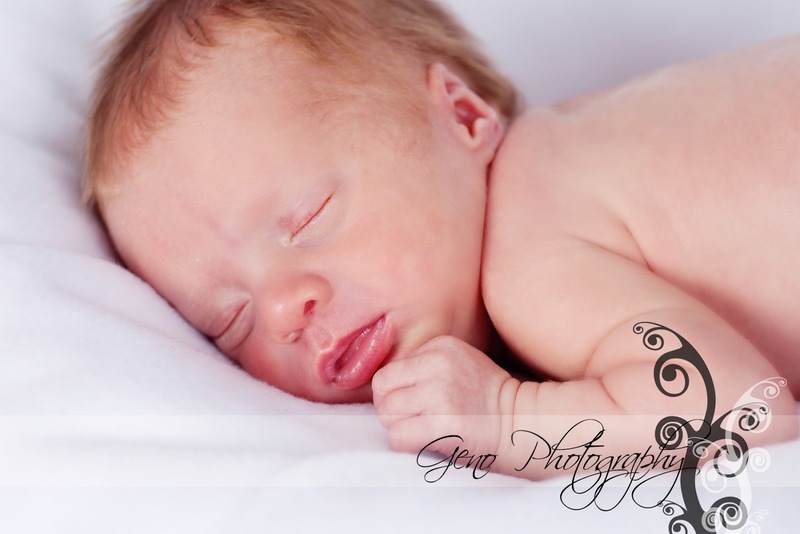 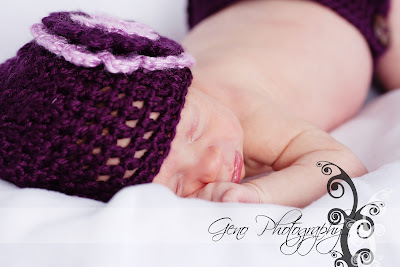 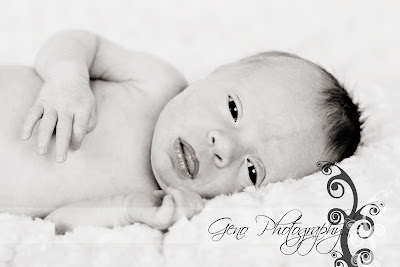 At the end of December, this tiny little, sweet preemie newborn graced my studio. 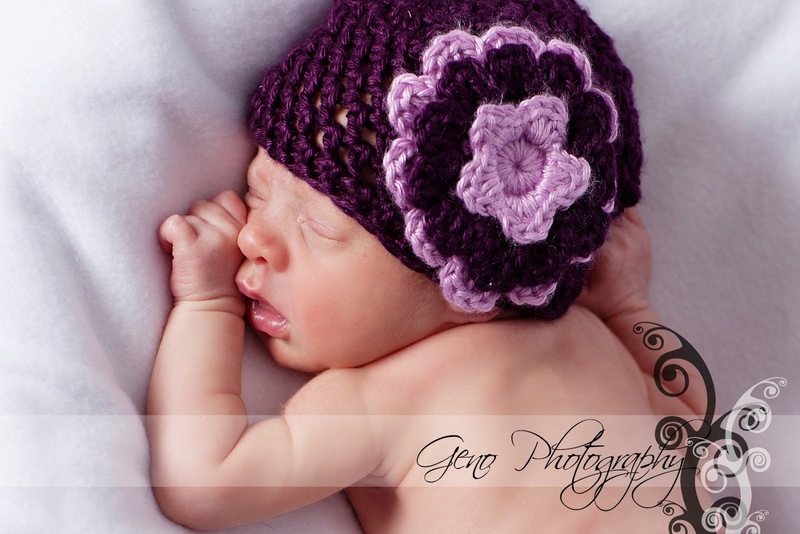 Gloria is so tiny and adorable. 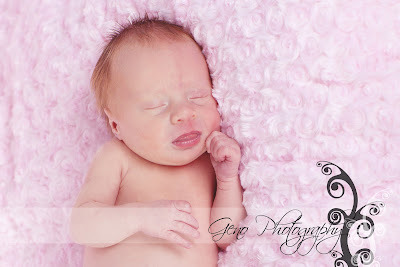 She wasn't terribly interested in sleeping for her session, but I think we got some beautiful images of her. I love the elle-mirai hat and diaper set she wore. Seriously, it is the definition of cute! Launching Our New Birthday Club!